The period between 10 and 15 December is reserved for one of the biggest poker events of the year called World Poker Tour Five Diamond World Poker Classic. It will take place at ARIA, and a lot of famous poker players from all around the world are expected to be there. However, there is an event that will happen several days before it, and it is much more important for those in need. We are talking about the Charity Series of Poker (CSOP). It is a charity event that will happen on December 8 and it will happen for the 18th consecutive time. This event will take place at Planet Hollywood’s Mezzanine and the buy-in for it will be $300. This year, they have adopted a new and interesting name – “Knights of the Poker Table”. The main reason for that is because the event will join forces with another organization known as the Golden Knights Foundation. 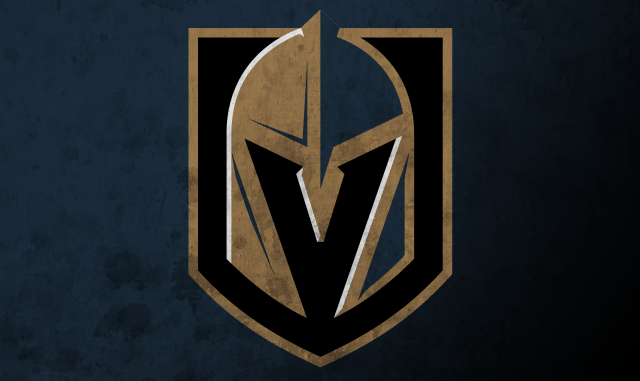 On that day, the Knights will organize a party called Vegas Golden Knights Official Watch Party. They already have big plans for it. The visitors will have an opportunity to win valuable prizes, hang out with the mascots, and give money to charity. Later on, between 3:00 pm and 4:30 pm, there will be an open bar reception that will also contain appetizers before the tournament begins. Finally, the poker event will start at 4:30 pm PT. There will be no cash prize since the nature of the tournament is non-profit. However, the winner will be offered a $10,000 entry for the 2019 World Series of Poker Main Event. This is a once-in-a-lifetime opportunity for many poker players to win their way into the biggest poker event in the world. There will also be several other VGK prizes during the Final Table and as a part of the silent auction. Furthermore, 10 Bounty Prizes will be given on on specific Featured Guests, and a Rebuy Leader and Chip Leader will get $1,000 cash bonuses. The founder of CSOP, Matt Stout, stated that he was a lifelong fan of hockey and Golden Knights hockey team. He was very happy when the team came to him and asked to join the charity poker event. He added that he was honored to be the main person who was entrusted to organize such an important event that includes bringing fans, poker players, and the hockey team together to participate in an event that has a great cause – to donate the money to the people that need it the most. Some of the famous poker players that are expected to attend the event are Daniel Negreanu (who is one of the biggest fans of Golden Knights), John Cynn, Lacy Jones, Jamie Kerstetter, Jo Kim Lexy Gavin, Randall Emmett, and Matt Savage. Furthermore, we expect some other popular non-poker players to appear. One of the names announced is Kane Hodder, a legendary actor, and stuntman in Hollywood.